Home Inspiration inspirational poster Stop looking at everything wrong. 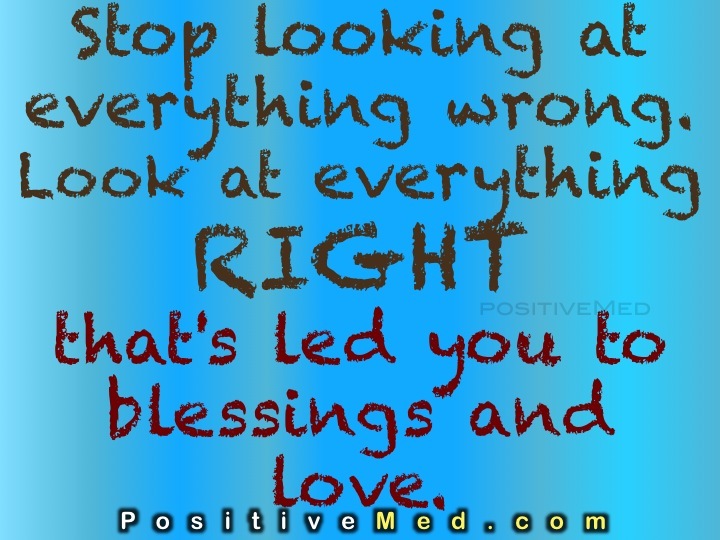 Stop looking at everything wrong. 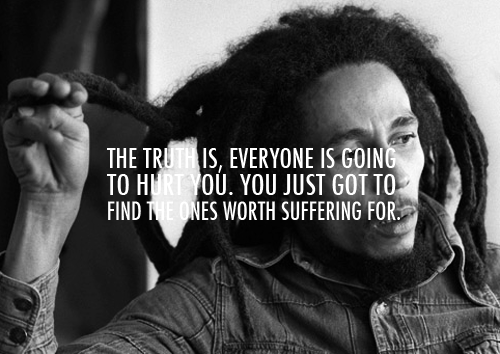 That’s led you to blessings and love.